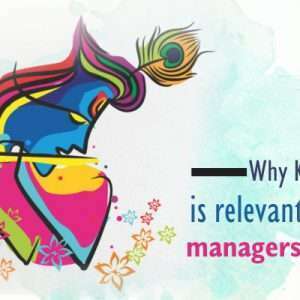 Why Krishna Is Relevant To Today’s Managers And Leaders ? Have you ever been at a crossroads, confused about which direction to take… wondered if you needed to quit or continue, leave or stay, do or not do, act or just wait till things tide over? It’s very common habit of human being of being doubtful in every situation. It’s an everyday experience. We’re constantly questioning ourselves even in small simple acts. Sometimes we can’t even manage our mind in small things. Lord Krishna happens to be one of the most revered and liked gods of the Hindu pantheon. 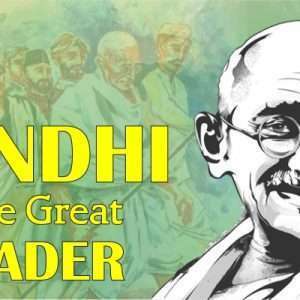 Looked at from a management point of view, he is the great decision maker and a leader par excellence. Apart from God, he is a true friend, philosopher, guide, motivator, problem solver and path shower to the mankind. Each incident of his life teaches us a great lesson. Lord Krishna is the perfect manager. Let’s elaborate this statement. The manager has to play a different role at a different time. When it becomes apparent that Jarasandh would not allow the kingdom of Mathura to enjoy uninterrupted peace as long as he and Balarama are there, Krishna does not hesitate to leave his comfort zone. In order to ensure that the denizens of the city remain safe, he decides to build a new capital at Dwarka and shift his operating headquarters there. The ratio of the soldiers of Pandavas and Kauravas was uneven. Kauravas were having the larger army than Pandavas in the situation like this, the battle could be won only with Effective Strategies. The fact that Pandavas won the battle proves that Krishna was successful not only in building strategies but in implementing them to achieve success. 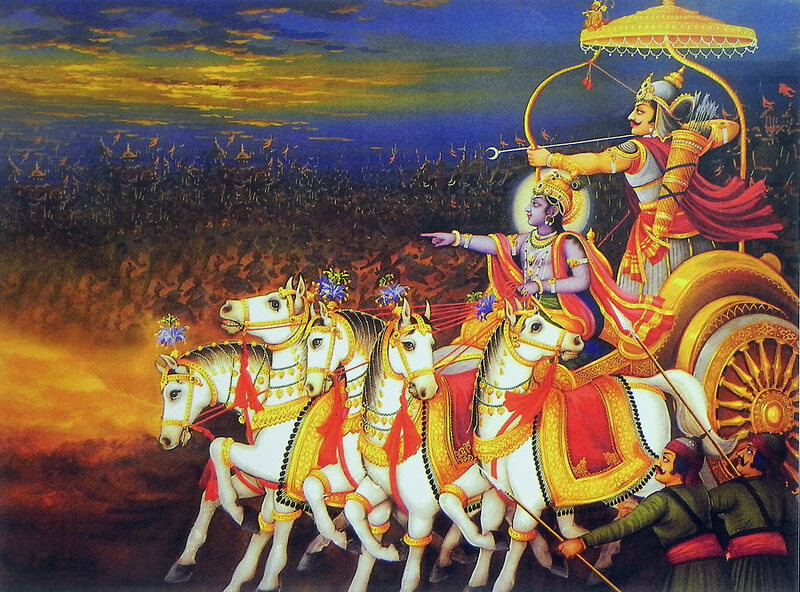 Lord Krishna leaded an army from behind. He leaded an illustrious people. Each one has great prowess, expertise, and self-mastery. He also gets to handle people who are more shrewd and cunning. 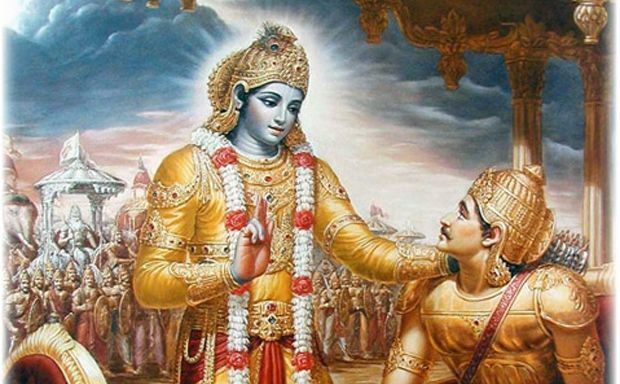 Lord Krishna was not directly involved in battle as a warrior but then also Pandavas won the battle due to his extraordinary leadership qualities. 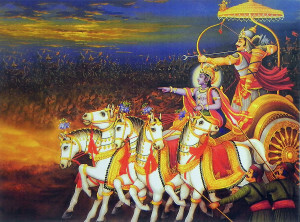 Knowing his excellent Leadership Qualities, Arjuna requested Krishna not only to lead the entire mission but to personally lead him by accepting to be his “Saarthi” (Charioteer), guide him and lead him to success. And as being God, Lord Krishna could have accomplished everything himself singlehandedly and taken all the credit. But probably that’s what leadership all about not to hog the limelight yourself but to make everything a participatory task. A leader is not the one who walks, but the one who leads walking ahead of others. Krishna is a role model for spiritually inclined leaders and managers. He demonstrates that being spiritual does not necessarily mean being soft. It only implies that one’s decisions and actions are rooted in stiff pragmatism, supported by sound values and operated by a desire to achieve the greater good. 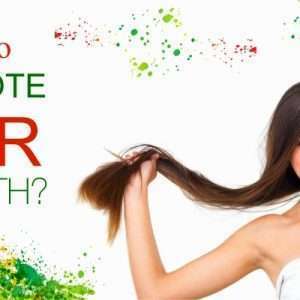 How To Promote Hair Growth ? 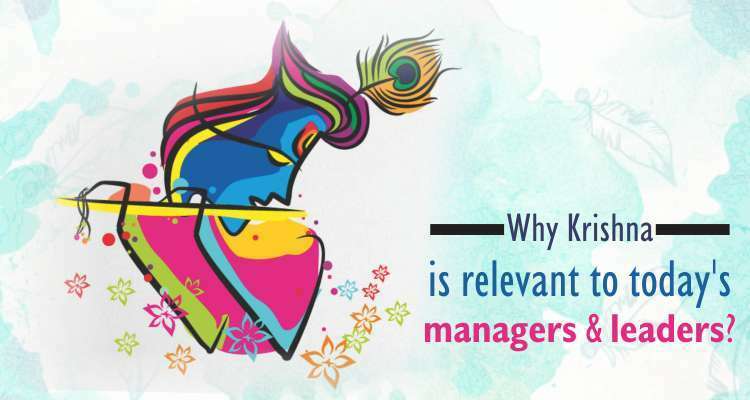 Why Krishna Is Relevant To Today's Managers And Leaders ? 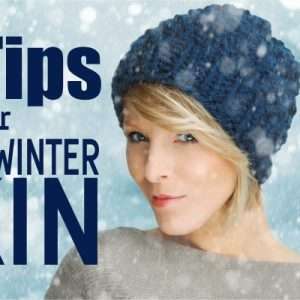 How To Take Care Of Your Oily Skin In This Monsoon?